How will we un-share the world? 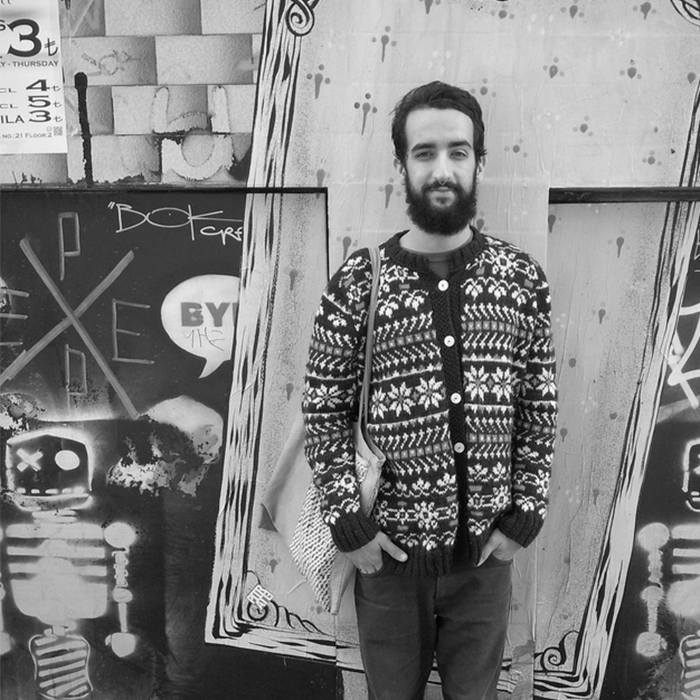 Pedro Pineda is an experiences designer and a network starter. He consults for the practical experience of theory and concepts. He doesn’t focus in creating a new chair, but the seating experience; neither connecting people but designing the process for people to strive together. His work is released open source and thus contributing to the creation of common knowledge. His design work ranges from facilitating MakerLabs to the creation of parties and environments. Giving special attention to the process that the user is going through. Born in the Canary Islands (1985) , Studied Design & Technology (BA) in London and now is living in Berlin where he develops his own interventions and commissioned projects. *This biography is constantly changing and evolving as i live new experiences.